Today we are entrusted to maintain the grounds of many of the country’s high visibility commercial properties. 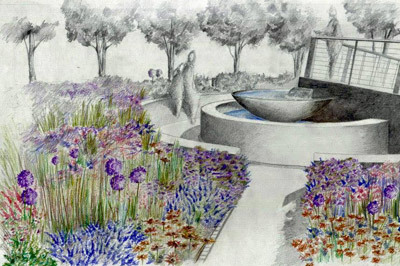 New commercial landscape installations continue to account for a substantial part of our business. When dealing with commercial work we pride ourselves on our flexible schedule, customer satisfaction, attention to detail and a solid reputation. Anything you desire for your commercial property, we can provide to you with ease and efficiency. Everything we offer for each commercial property can be uniquely tweaked to specific wants and needs, Pullmann’s Landscape Associates can provide you with the ability to pick what you would like and need, not be told what you should have. We want you to feel comfortable and happy with your landscaping experience with us. Customer satisfaction is a huge part of the success of our company. We take pride when our clients see our passion and experience they will receive when hiring our company to do the job for them. 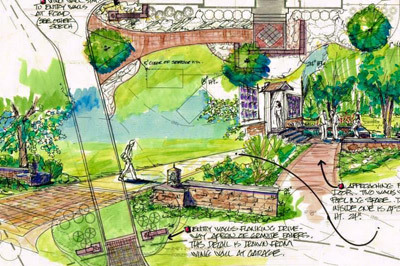 With our landscape design service, we can ensure that your ideas for your yard are our main objective. Execution of your vision and requirements will be successfully achieved, in a timely manner and your project will always stay under budget. 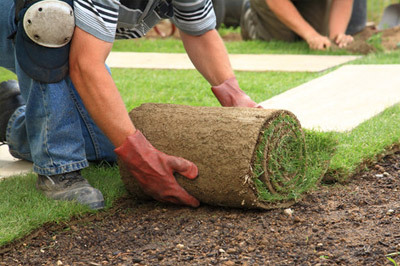 Installing sod can be a headache to some, but with our installment and after care, your sod does not have to be hard, we measure the space, install it and don’t leave until the customer is happy with our work. Sod doesn’t have to be a headache, sit back relax and let us do the hard stuff! 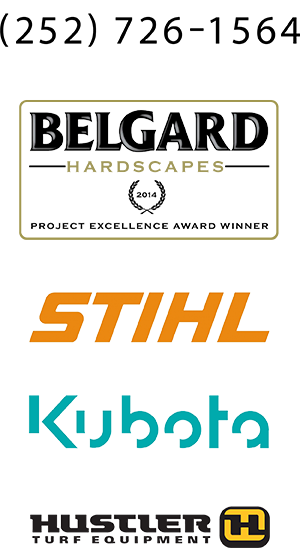 Mowing, plant bed edging, weed control, even debris cleaning Pullmann’s Landscape offers a variety of lawn care services. Using our lawn care services saves you from grueling yard work, we can produce a beautiful yard that will last the seasons. 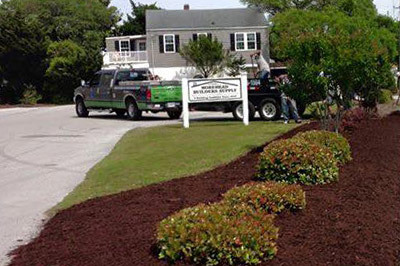 With our mulch and pine straw installation, you will never be disappointed with your flower beds. We provide a variety of mulch and pine straw options which includes color, and chip size. 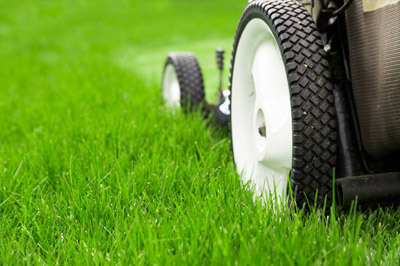 We want to provide our customers with the best service and best variety of lawn goods around! Installing fencing can be a costly and grueling task! 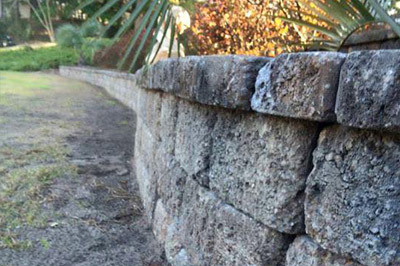 With Pullmann’s Landscape fencing service, we can do the hard stuff for you. 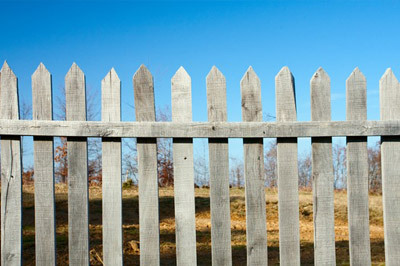 We will bring the tools needed to install any type of fence. We even provide different fence options for you to buy, so we can bring the fence and install it for you. 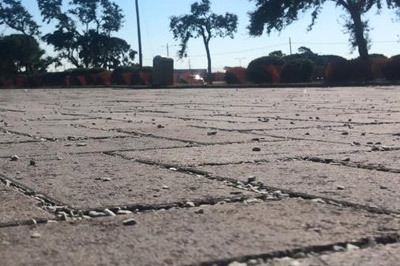 We provide commercial properties including offices, hotels, spas and more with hardscape patio installation, courtyards, even high rise patios. With our efficiency and award winning team, we can have your patio installed in no time for all to enjoy. Cement work can get pricey for some people, and if you have a long driveway or walkway it get more costly each step of the way. Pullmann’s Landscape can create or re-do any walkway or drive way you need at a great price. 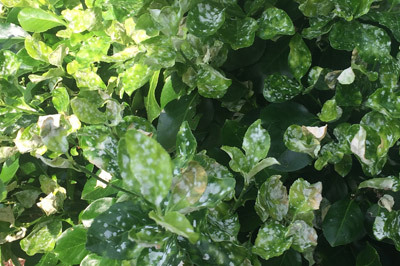 We provide a pest control service, if your plants or trees are being killed by pesky little bugs we can come out and deal with them so that they never come back. Our top of line sprays and equipment are prepared for any type of bug you may have. 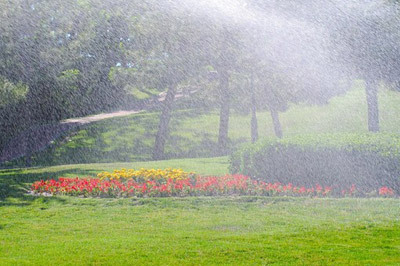 Don’t hesitate to call, we know what is best for your plants and what is best for those bugs. We offer a pressure washing service, if you are ever needing your home, shed, driveway or walkway cleaned off, we can do that for you! 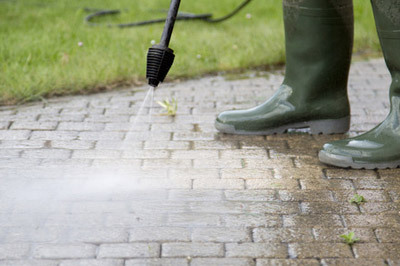 Our pressure washer is used with care and will never damage your property. 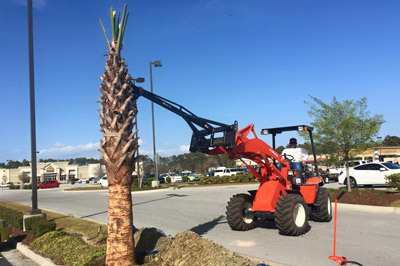 With our tree service, we come to you with our equipment, trim and cut any tree that you might want cleaned up or removed, then clean up the tree trash behind us. This leaves no heavy clean up or hard work for you. We understand that tree trimming is difficult for most to do, that is why we want to provide you a nice and easy service.